In Chinese paintings, from the very beginning, there has been no concept of realistic space and artists tend to express conceptually with lines. This shows that Chinese artists have long been aware of abstraction in their observations. 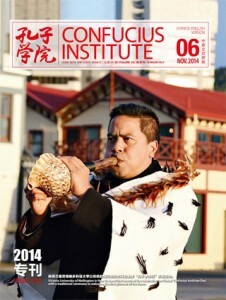 Lecture to commemorate the 10th anniversary of the Confucius Institute. Fan Di’an: In as early as the 3rd Century A.D., about 1,700 years ago, Chinese painters had already established their own unique style. One of its most important features is the use of lines. Chinese painters make use of writing brushes to create shapes and forms using lines, in the end creating images with just lines. In European post-Renaissance paintings, however, artists adopted light and shade to create images. In other words, they employed spatial techniques to create images. In Chinese paintings, from the very beginning, there has been no concept of realistic space and artists tend to express conceptually with lines. 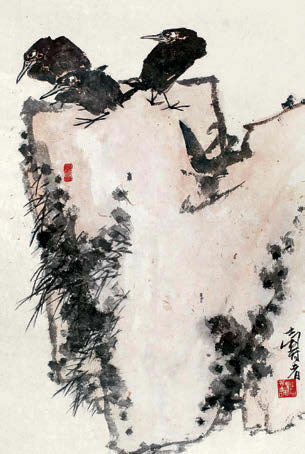 This shows that Chinese artists have long been aware of abstraction in their observations. The world is made up of shapes and forms, with mass, but a mountain is essentially a huge block and a body of waters is a flat surface and Chinese painters can draw these with lines. Humans also have mass and artists also draw figures with lines. The use of lines, therefore, is the most significant characteristic in Chinese painting. 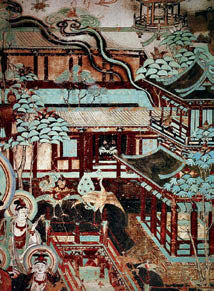 In addition, the perspectives utilised in Chinese paintings differ from traditional European paintings. A painting method called Linear Perspective came into being in Europe during the Renaissance period. In Chinese paintings, however, Linear Perspective is not known and instead “Diffused Perspective” is used, which is more conceptional in nature. 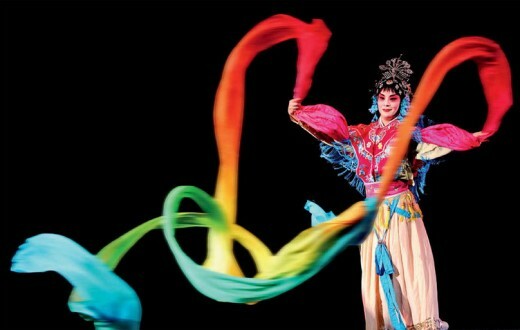 Traditionally, 艺/yì/ in 艺术/yìshu/ ‘art technique’ represents one’s view of the world and how one views the world, while术/shù/ represents the techniques one employs to present the world. 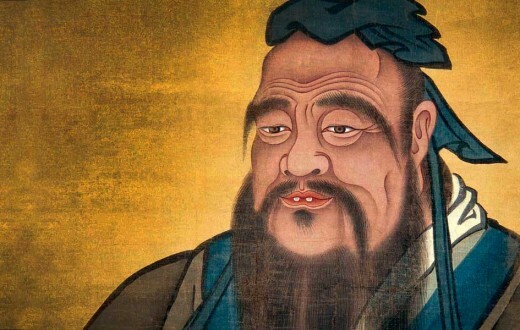 Therefore, “art” in Chinese pertains to both artistic thought and its application, and Chinese paintings attach great importance to the integration of both aspects. If art was just 术/shù/, a painter will only draw with his hands and not with his heart, making him nothing more than a craftsman. Perico Pastor: In my view, there are two differences between Chinese and Western art. The history of Western art is like an arrow, and Western artists have followed the path of the arrow for the past 4,000 years. Although there were ups and downs, for instance, its decline during the Middle Ages and its return to form during the Renaissance period. Then Roman mythology from 2,000 years ago, with the story of Prometheus, contributed to important artistic trends in the West during the 19th century. Since then Western painters started to use more impressionistic techniques rather than depicting things as they are. After the Renaissance period, the use of perspective reached its peak. 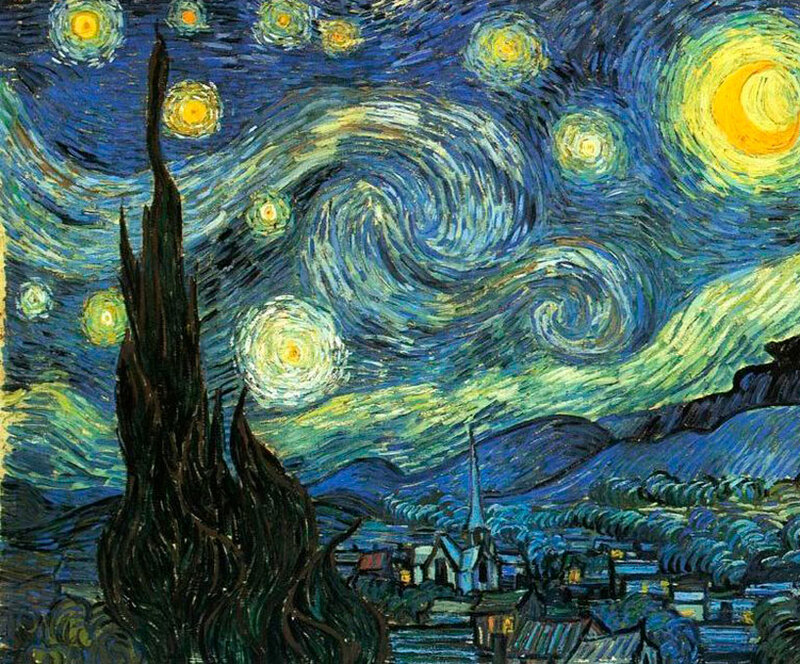 By using different perspectives, artists could show the different aspects of an object by using different lines in a single painting. Impressionists and cubists, for instance, attempted to break down objects and re-integrate them from different perspectives. This demonstrates that, like the arrow, art has always moved forwards, but it has sometimes reached different extremes. At the same time, we have seen the evolution of Cubism and Dadaism through history. We have always been looking for new breakthroughs and different ways of painting, and we are constantly defining the avant-garde. The course of Chinese painting development is unlike an arrow, but similar to the surface of a pond. In every historical period, artists from different schools of painting would throw different stones into the pond, causing different ripples. In my view, unlike the forever forward moving motion of Western art, Chinese art is like the expansion of a ripple moving outwards. 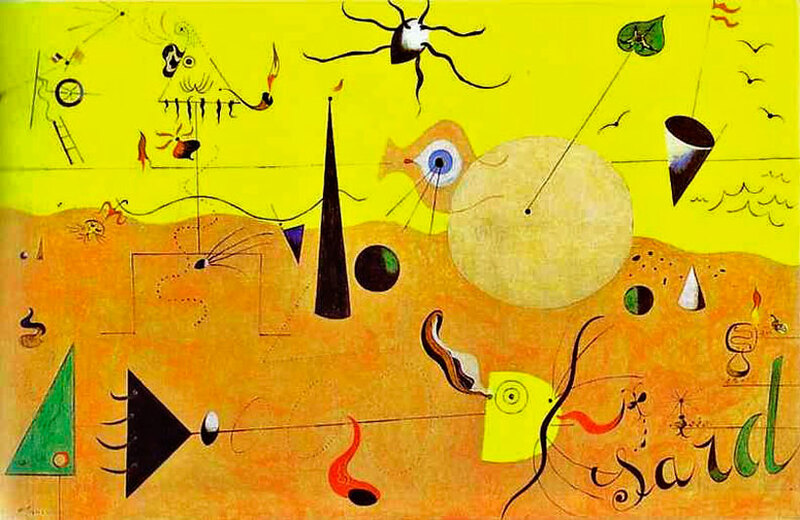 That is to say, within different periods of history, we can see the influence of these painting styles, big or small. Personally, I enjoy the feel of splashing ink onto the xuan paper (a high-quality paper made in Xuancheng, Anhui Province and used for traditional Chinese painting and calligraphy). It is the difference between Chinese and Western art, the difference in painting materials that inspired me to follow a new concept. The purpose of our work is not the pursuit of a kind of absolute beauty, but to learn about the relationships of the objects we paint and the basic principles in creating a painting, which should not be followed absolutely to experience the real purpose of art. Number 35. Volume VI. November 2014.